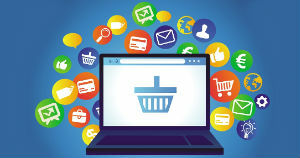 Argentina has the third-fastest growing e-commerce market in Latin America, behind Brazil and Mexico. 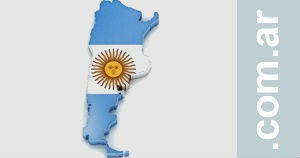 37% of Argentinians currently buy online, and this figure is expected to rise rapidly in the near future. With such huge future growth potential, Argentina is an attractive market for businesses wanting to expand into Latin America. Here are three things about e-commerce in Argentina you need to be aware of if you want to succeed in the country. 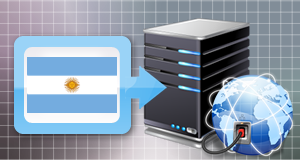 The most well-known global e-commerce sites, Amazon and eBay, are not available in Argentina. Instead, people buy from MercadoLibre. MercadoLibre operates across all of Latin America and is the most popular e-commerce site in Argentina. 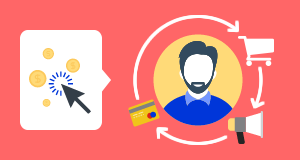 The platform is similar to Amazon; brands create their own online shop and then sell their items through the platform. In an attempt to encourage e-commerce uptake in Argentina, the country’s government has launched a new initiative called Hot Sale. Hot Sale takes place every year and promotes discounts and offers on various items when they are bought online during May. This has significantly helped the rise of e-commerce in the country. Argentinians often use the internet to research an item, but then go to a physical store to examine it in person. The final purchase is usually done offline, rather than online, at the moment. It is therefore important that you have a strong presence both online and offline. Be aware that most Argentinians use the internet to find businesses nearby. Appearing in local search results is therefore crucial if you want Argentinians to find your physical shop. 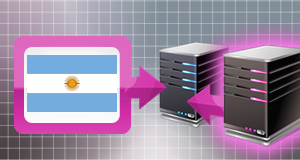 I hope this has given you a useful introduction to e-commerce in Argentina. For more in-depth information, read our free guide below. 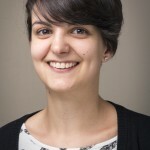 Carmen has worked in different vendor management positions since the beginning of her career, after finishing her studies in Translation and Interpreting at the University Jaume I in Spain. She prides herself on her pro-activity and helpfulness working with freelancers and translation agencies from all over the world. She helps to grow and manage Webcertain's database of suppliers as a Resources Administrator. Carmen is originally from Spain, and has been living in the UK for a year.